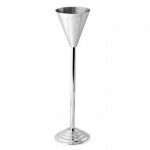 Curve Tray Double Walled 19 x 19cm Drink Stick Muddler Hardwood 12"
The Conical Wine Stand is made from stainless steel with a hammered finish. 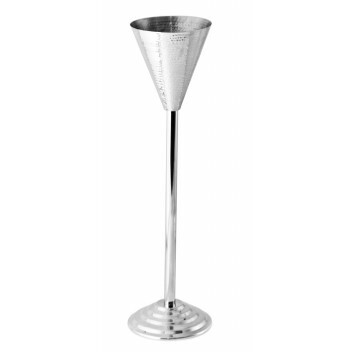 It has been designed to carry all of the standard bucket and wine cooler range. Sold singly.